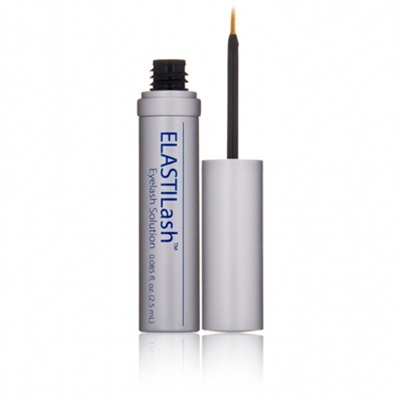 Now that these eyes issues have long been resolved, I am considering getting hold of Elastilash which is officially distributed by Obagi. I’m not a fan of applying mascara and I have really tiny lashes that there’s practically nothing to curl, that’s why I’m back to hoping this eyelash growth formula will work for me this time. As per Obagi’s website, The Obagi ELASTILash Eyelash Solution is a safe, nonprescription treatment that helps achieve the appearance of thicker, fuller lashes. It is also said to be dermatologist and ophthalmologist tested, nonallergenic too. I’ll probably just have to quit in the event I get any of the previous symptoms I had in the former eyelash solution I used.